Installment loans are one of the most common types of loans and there is every chance that you already had one, but you just didn’t know what it was called. 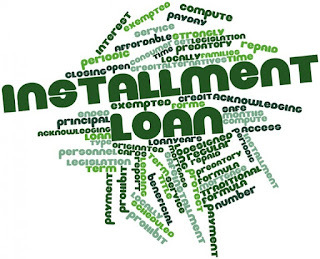 To put it simply, an installment loan is a loan where you borrow a certain amount of money and you agree to pay back the loan, plus the interest, in a series of regular payments. The main difference between an installment loan and a revolving finance agreement, such as credit card, is that, with an installment loan, you can’t borrow more money against that line of credit and the repayment amounts are defined in advance by the direct lenders of installment loans. How do you qualify for an installment loan? Before you are accepted for an installment loan, lenders will usually check your credit score to make sure that you are eligible for a loan. 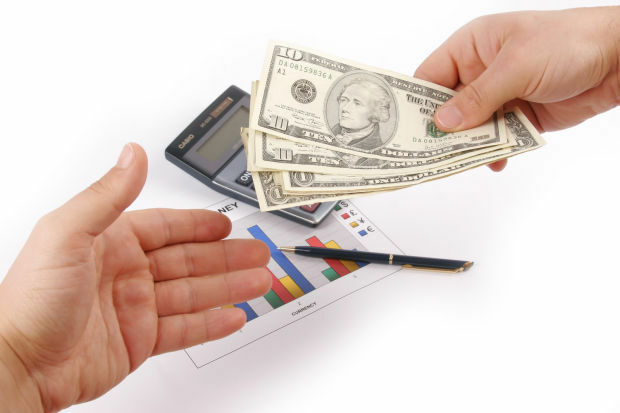 Certain types of loans may also require more extensive background checks as well. To apply for a typical auto loan, you may only need your current address and a brief recent employment history, whereas a home loan may require details of your assets, copies of your bank statements, and full details of your employment history. You want to make sure you have good credit when dealing with auto loans otherwise you may get stuck dealing with junk yards. If you were applying for student loan, you are likely to need the details of the school or college you will be attending and details of your parent’s financial situation may be required as well. You can usually expect to have an installment loan application accepted if you have good credit, are in employment and you have a good financial status. Often, adding a co-signer to an installment loan will increase the chances of an application being accepted and it will reduce the interest rates as well. As a general rule, loan eligibility and interest rates improve with lower debt-to-income ratios (DTI), higher annual incomes, and better credit ratings. Lenders use credit scores to determine risk and they use DTI to determine how much a potential borrower can responsibly borrow. Find out what your credit score is before you apply for an installment loan, because, if you know what your credit score is, it could help you secure the best loan for you. If you check your credit score before you apply for a loan, you will have the chance to correct any errors that may be on your credit file and that may give you more choice of lenders and it may reduce the interest rate that you are charged. Similarly, you might also find that you are only a few points away from having an excellent credit score, in which case it might be better to wait for few months before you apply for a loan. It is also important that you understand what all your borrowing options are. When you are buying a car, for example, a car dealer is quite likely to offer you a loan through their own financing department, but you would probably get a much better deal by taking out an installment loan from another independent source. To improve your eligibility for a loan, you will need to take a look at your current financial situation. The first things look at are your credit score and at what you currently have outstanding in borrowings. You could raise your credit score by repaying some of your debts and by having any errors that you might find on your credit file corrected. To lower your debt-to-income ratio, you could pay off some your existing debts. A co-signer on an installment loan will also improve your eligibility and reduce the interest rate that you will be charged. It would also increase the amount that a lender would be willing to lend to you. 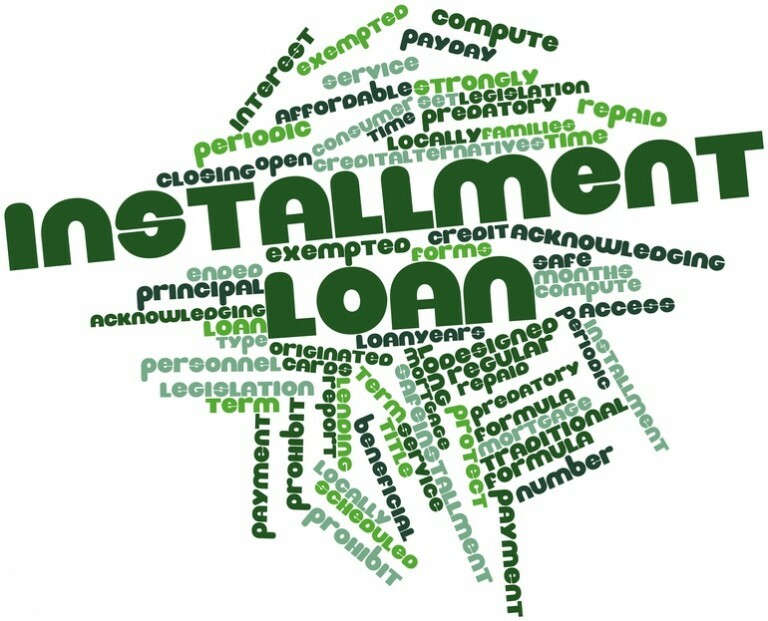 Installment loans are an extremely good way to buy things that you don’t have the cash immediately available for. The longer the loan period, the smaller the monthly repayments are going to be. However, it is also important to remember that long term loans also attract more interest, so you will pay more for what you borrow over the full life of the loan.